PowerSchool Learning is a learning management and classroom collaboration solution that empowers teachers with real-time student interaction inside and outside the classroom, bringing in more social and collaborative learning. You can use the system to check weekly overview and homework as well. 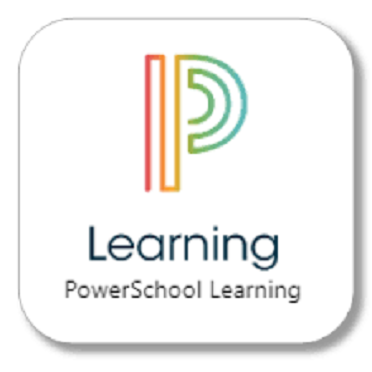 Click here to view the guide of PowerSchool Learning Parents - English. Click here to view the guide of PowerSchool Learning Parents - Arabic. Click here to view the guide of PowerSchool Learning Students - English.